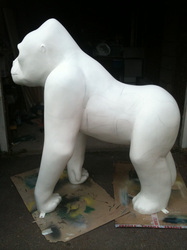 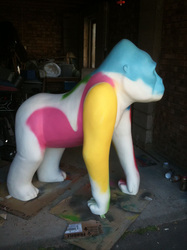 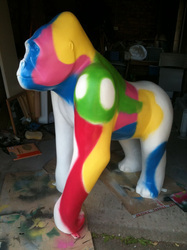 'Lilo' painted for the Great Gorillas project. 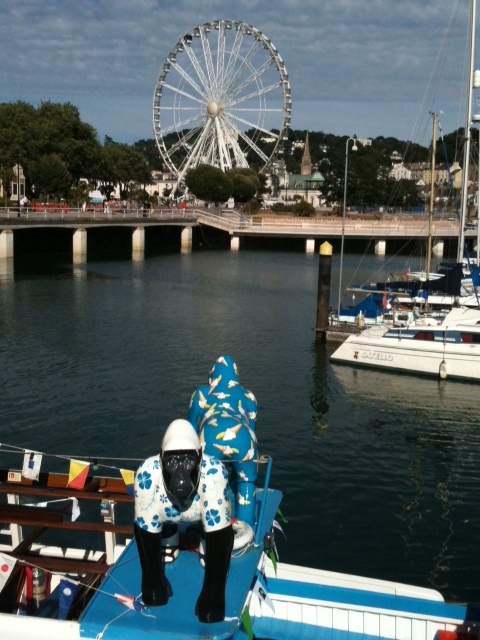 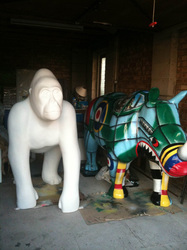 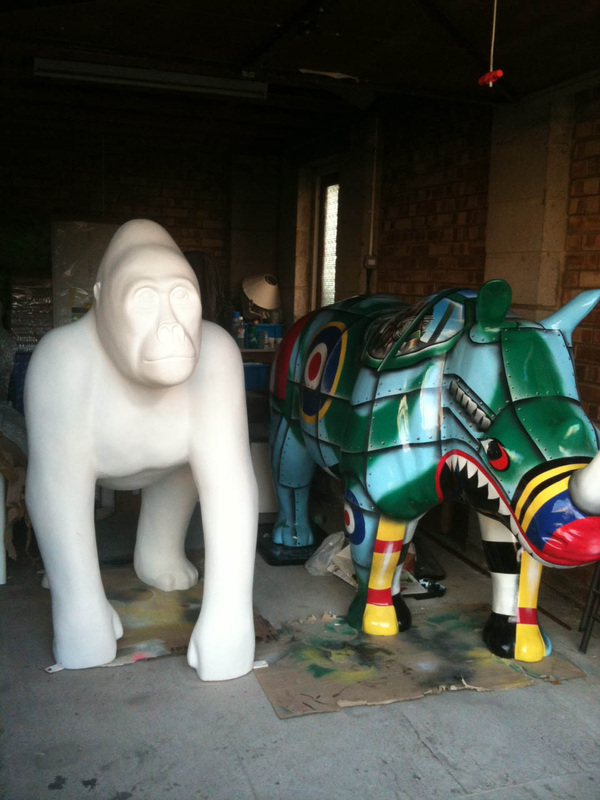 The Great Gorillas Project will bring a world class mass public art event to the streets, parks and open spaces of the English Riviera and Exeter. 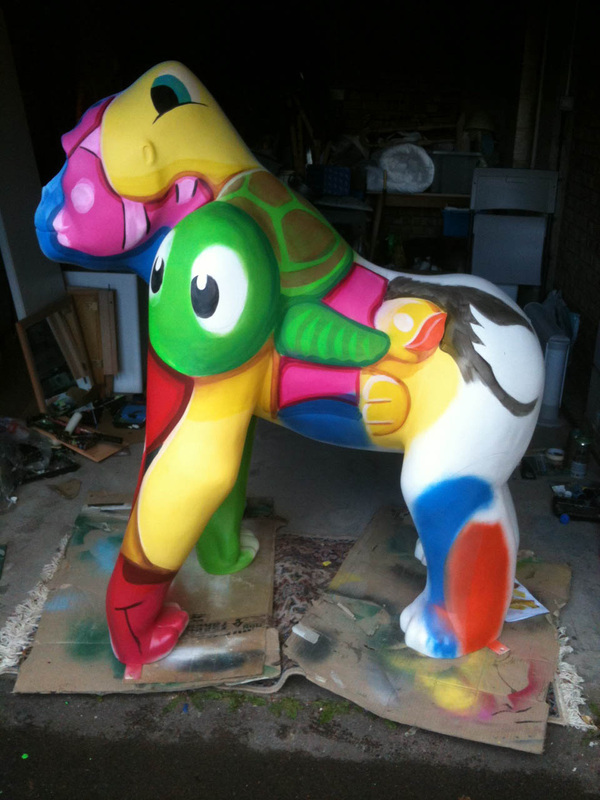 Sunday 20th October 2013 before being auctioned for charity on Wednesday 6th November 2013. 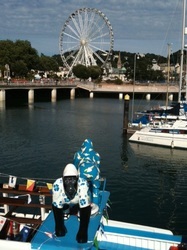 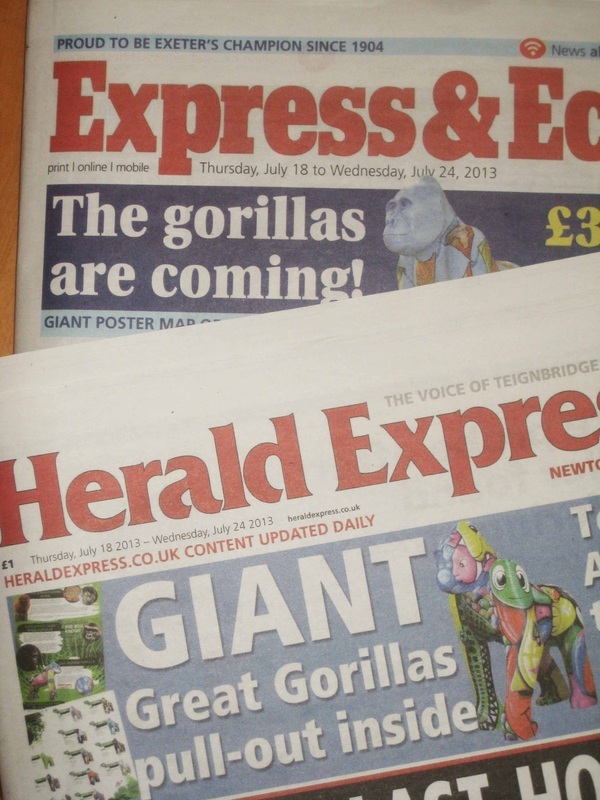 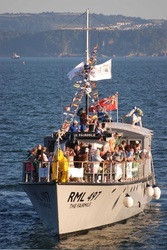 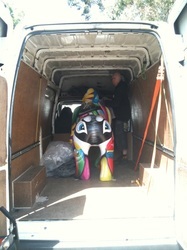 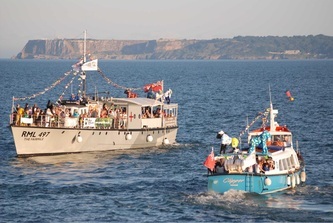 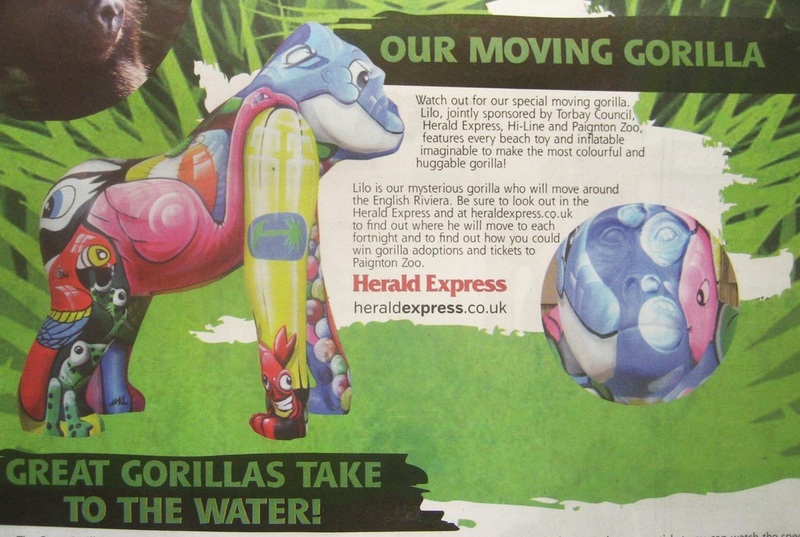 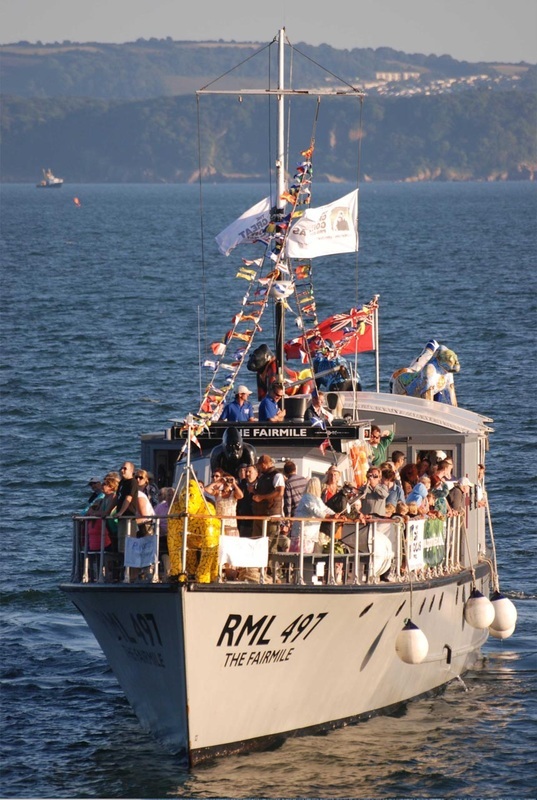 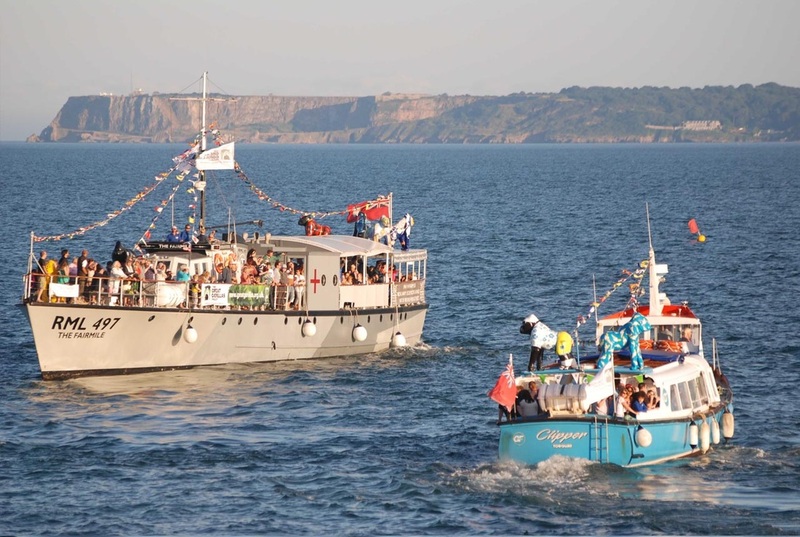 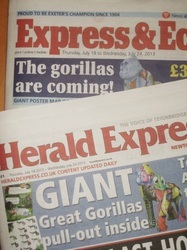 A massive thank you to Paignton Zoo and Lilo's other sponsors Torbay Council, Herald Express and Hi-Line. 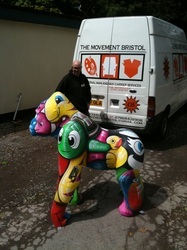 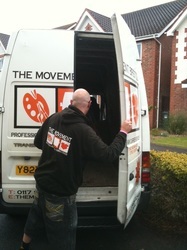 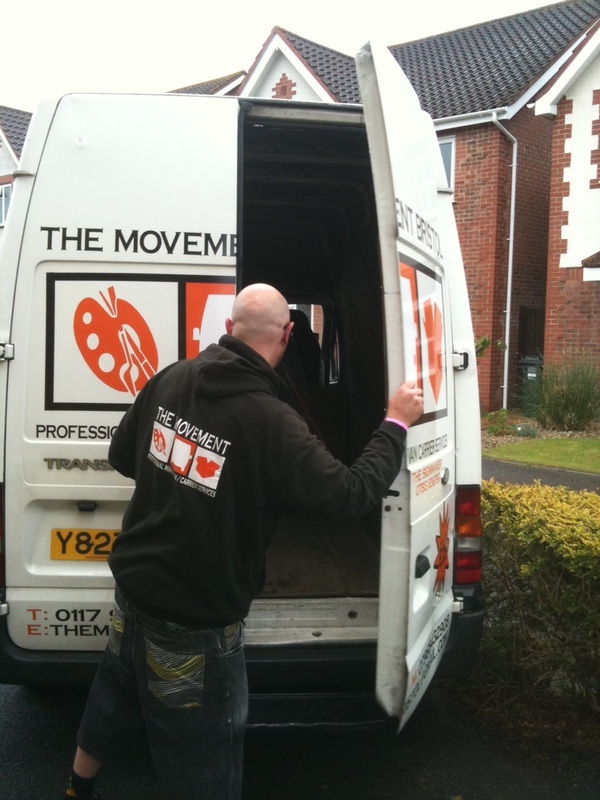 A huge thank you also to The Movement, Bristol. Specialist art couriers whose professionalism in delivering an un varnished Lilo to Paignton Zoo with not one hair out of place meant I could sleep again!